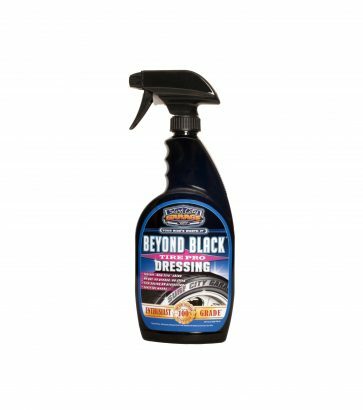 Beyond Black puts that straight-off-the-showroom-floor shine on your tires. 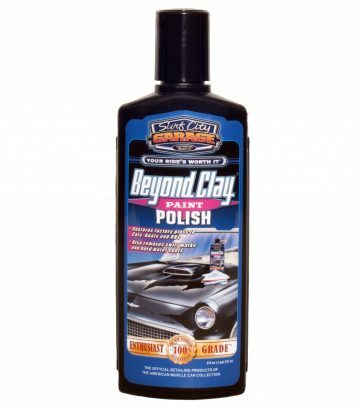 Beyond Clay restores faded paint to a factory gloss and removes swirl marks and light scratches. 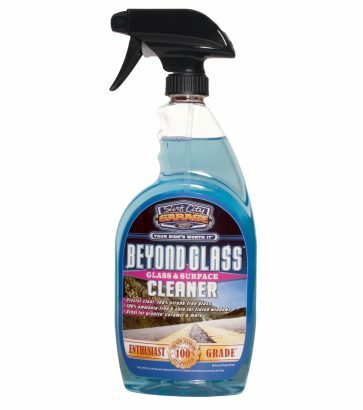 Unlike economy glass cleaners, it’s ammonia free. 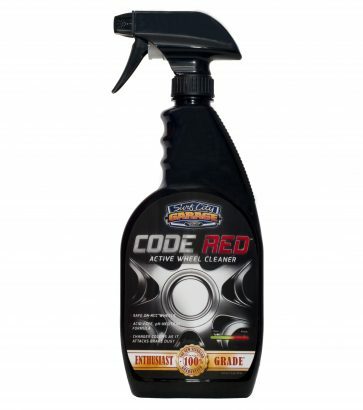 It’s hands-down the best cleaner on the market. 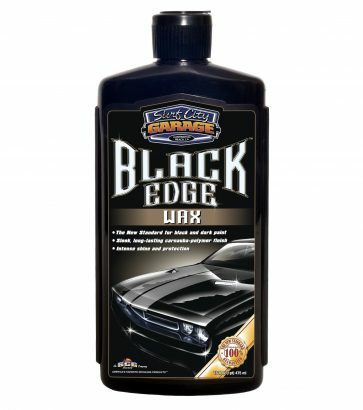 Only Black Edge™ is specially formulated to make black and dark paint stand out and shine. 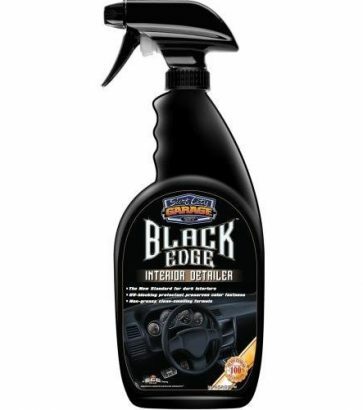 Black Edge's no grease, no residue formula is 100% safe and keeps dark interiors looking like new. 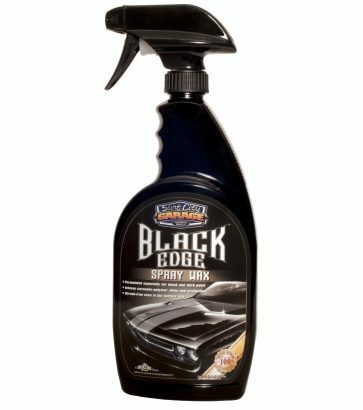 Black Edge™ Spray Wax leaves a sleek carnauba-polymer finish for an intense shine. 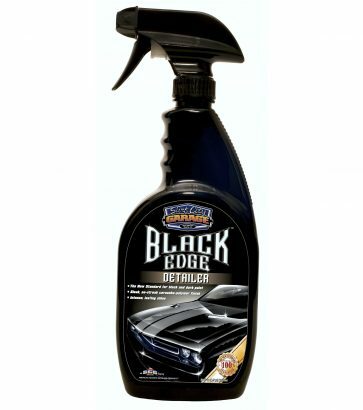 No other product is easier to apply or delivers such a stunning, high gloss, Jet Black shine. 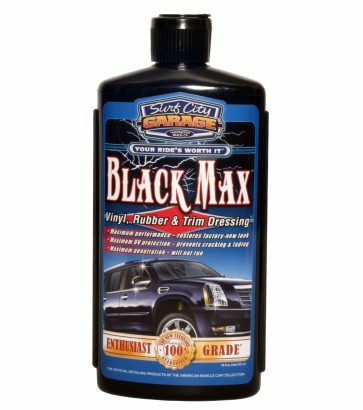 Formulated to give your dark and black paint the deepest, reach-in-and-touch-the-paint gloss. Got cloudy gray trim, but want the black back? Black Max here to save the day. 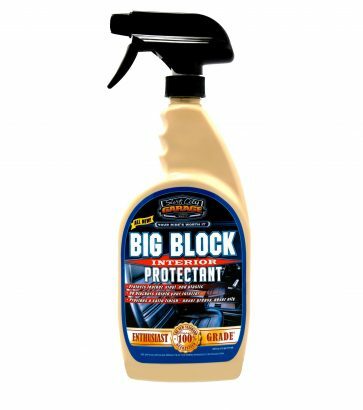 Just to be clear – this is not your dad’s wheel cleaner, so get ready to spray on and stand back! 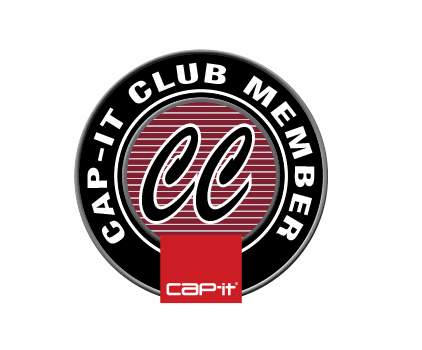 Cap-it carries a line of waxing, polishing, and cleaning products that will help you keep your vehicle ‘showroom new’ year round. If you remember how incredibly smooth and shiny your ride’s surfaces were on the day you drove it off the lot, waxing and polishing it periodically will help you recreate that look. 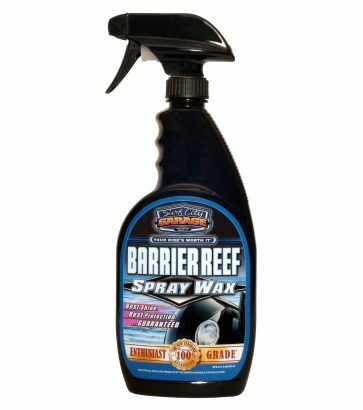 Take home some of our cleaning products and scrub away dirt from your wheels and tires, or use a softer solution to clean the interior. If you take pride in showing off your ride, you’ll want to restore it to as close as its original condition as possible. 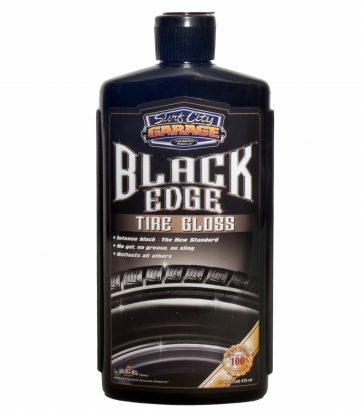 Your interior, as well as your paint, wheels and tires are about to get a complete refresh. Once you have some of our cleaning tools and products on hand, friends and family will be asking you how you managed to buy a new car under their radar. Shine on!